According to the European Environmental Agency report on protected areas in Europe (October 2012), 21% of Europe’s land territory is protected. The protection is of course implemented in various forms, from strict wilderness protection to multiply purpose areas. This 21% is a huge piece of land and a challenge when it comes to the management of biodiversity and human impact. These challenges and the needs of the 21st century are the focus of the new Protected Areas Solutions Group consulting work. 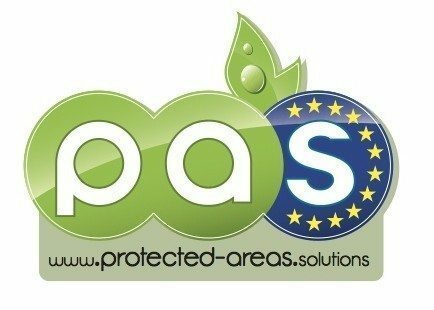 Here a short description of our services and solutions for protected areas.